Is it a cat? Is it a toy? No, it's a fabulous doorstop! 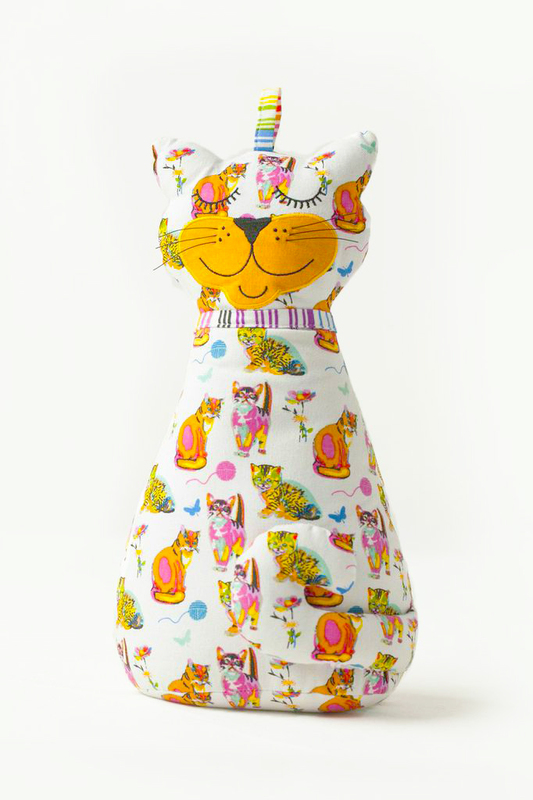 Best-selling super fun cats and stripes doorstop like no other!